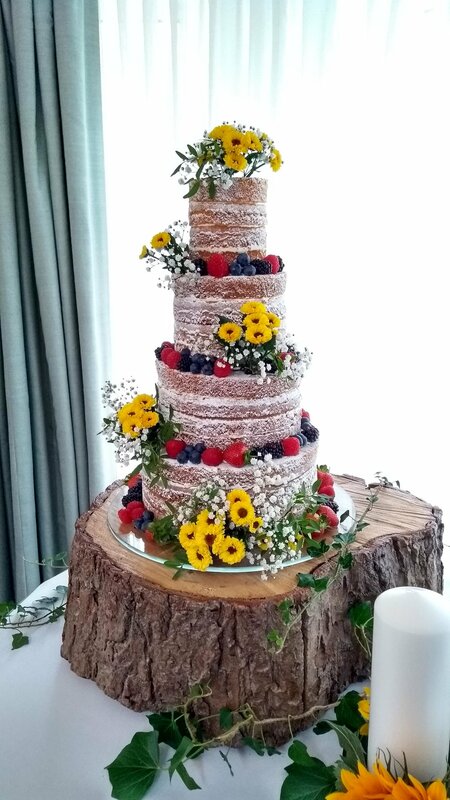 Semi-naked wedding cake with edible silver leaf. 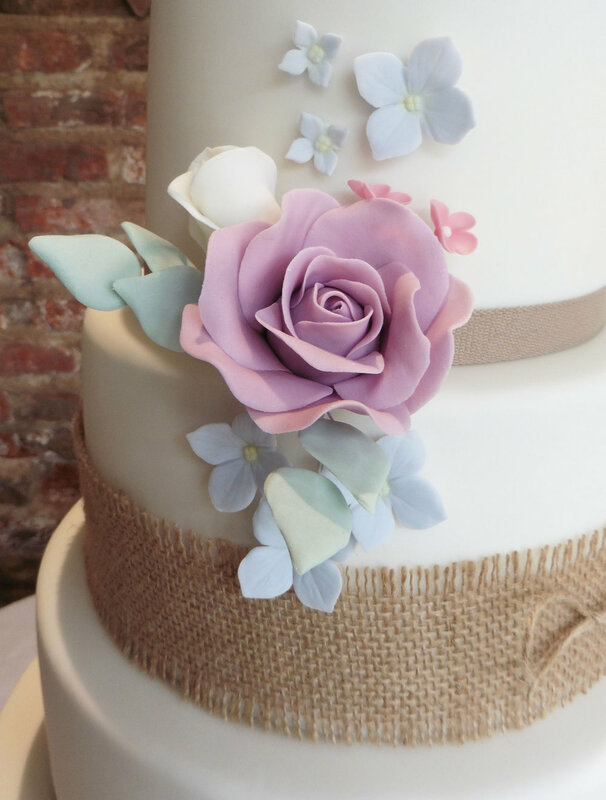 This is just a small sample of the various types of cakes I have created, and as you can see, I make fully iced cakes, semi-naked cakes and completely naked cakes each with distinct styles and decorations. 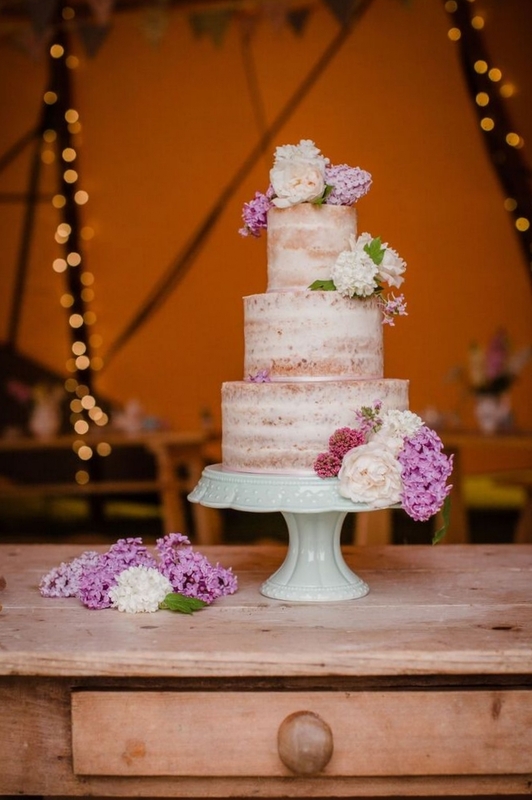 From initial contact, through the consultation, cake tasting and design phase we all work together to create your very own unique wedding cake, personalised both inside and out. The taste of your cake is just as important to me as the visual appearance. 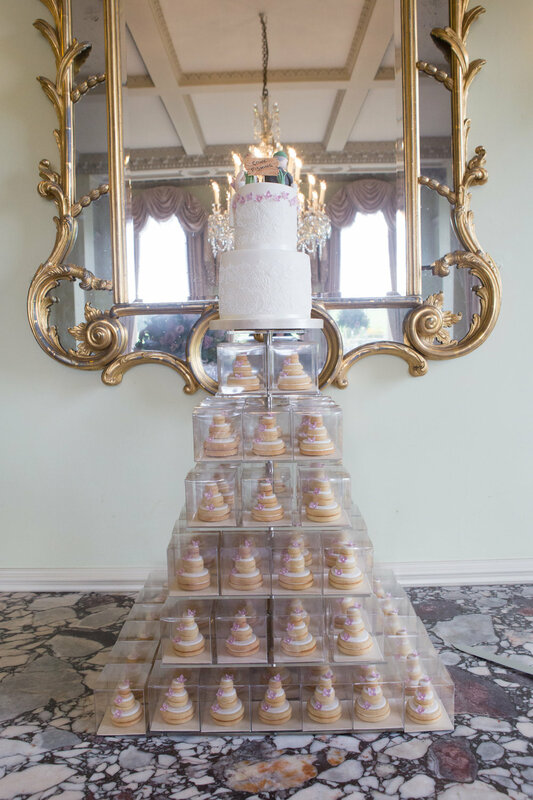 After all, the cake is there to impress your guests; a statement piece at the centre of your celebrations, to be devoured with gusto!